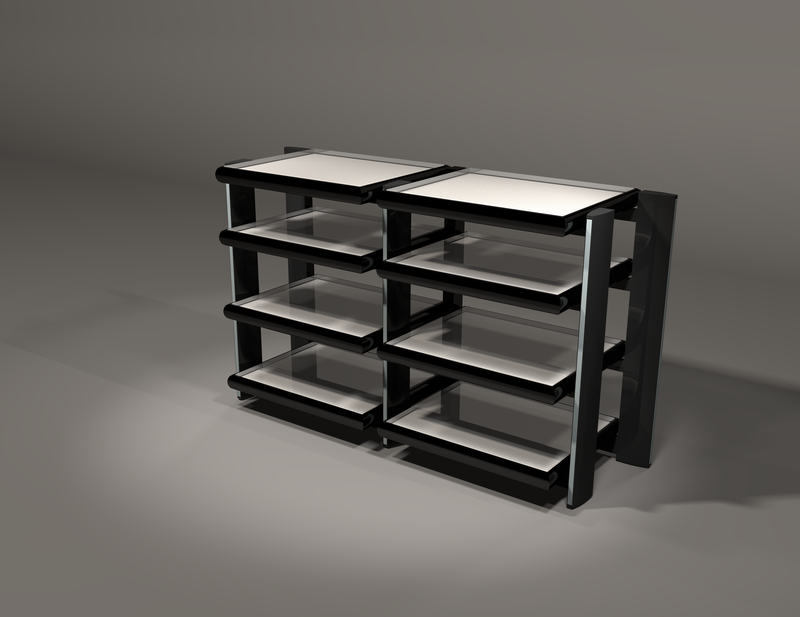 Available in Black Maple & Wenge, or custom colour including metallic lacquer. 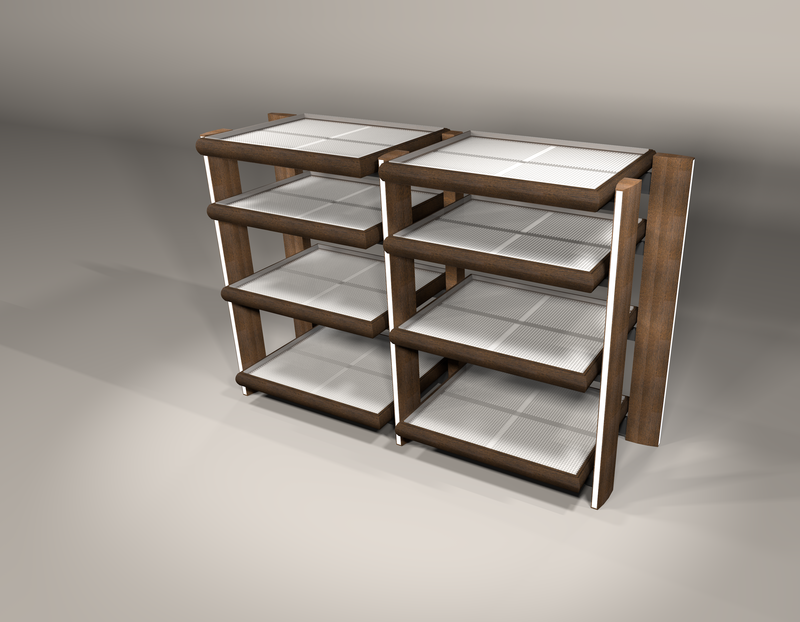 Can be expanded to 12 shelves with the additional 98+ expansion package. Weight is approx 130 kgs, providing an extremely solid low resonance platform. Grand Mirage 98.8 in Satin Black. Grand Mirage 98.8 in Wenge.